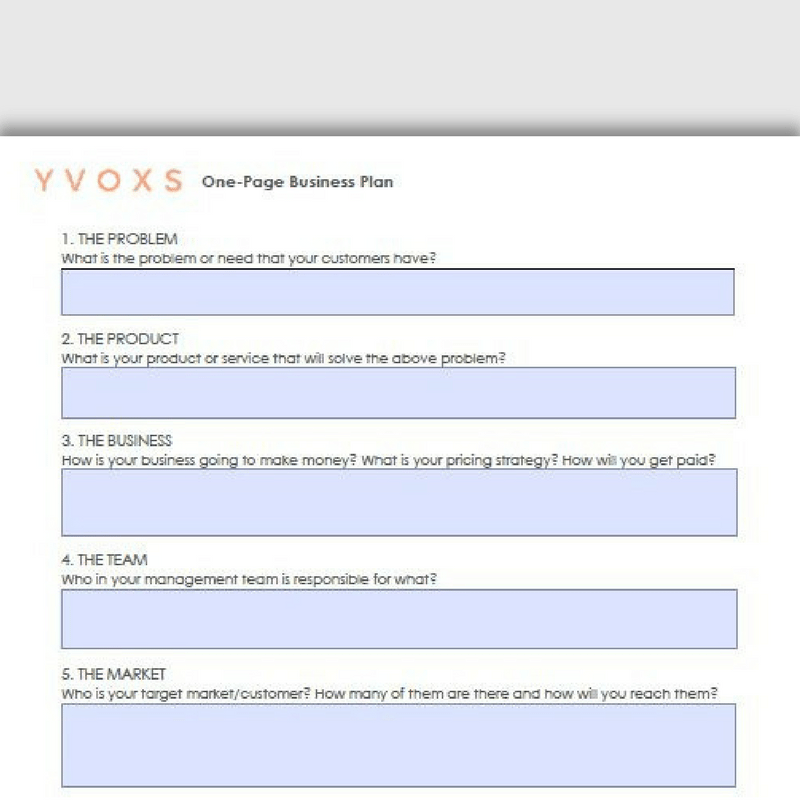 Every business owner, regardless of the size of the business, should have a business plan. 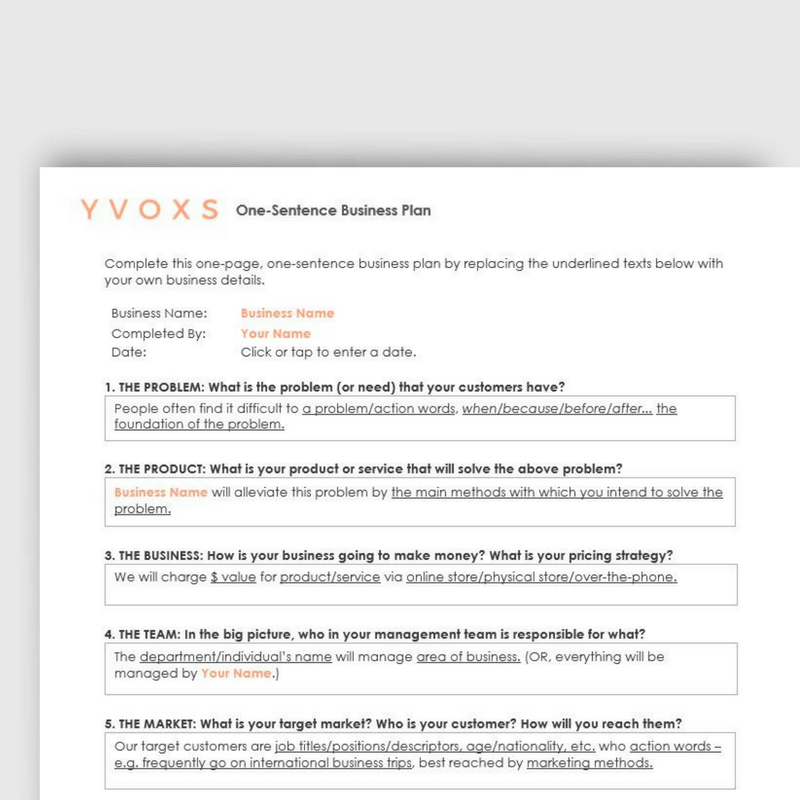 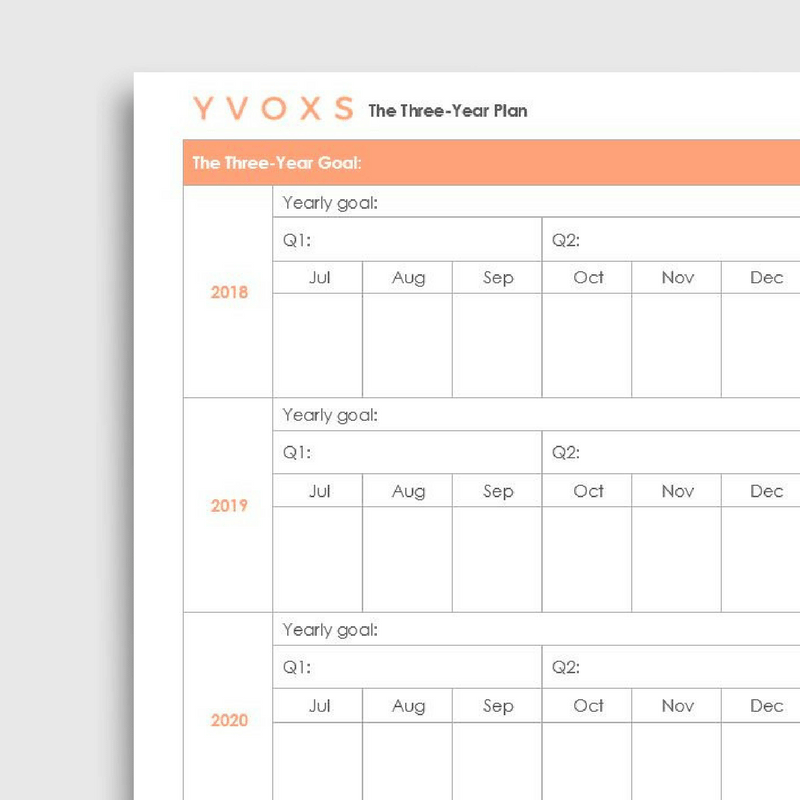 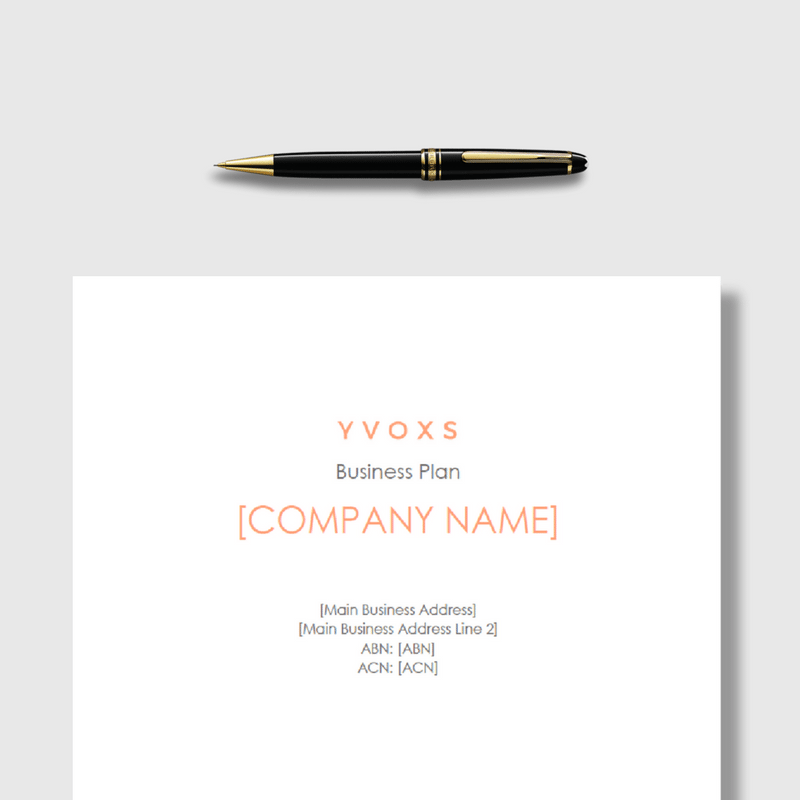 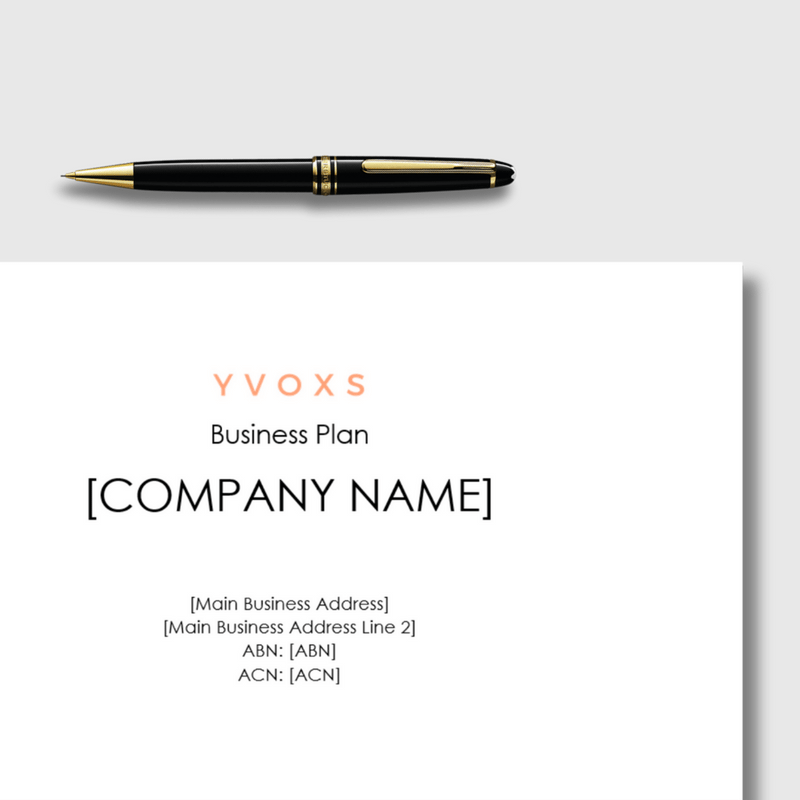 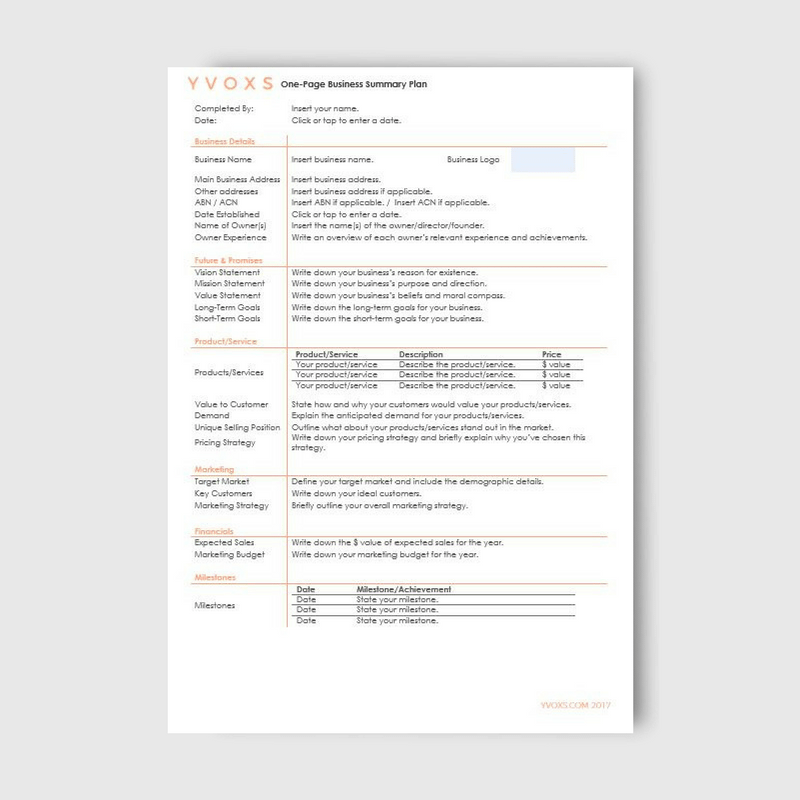 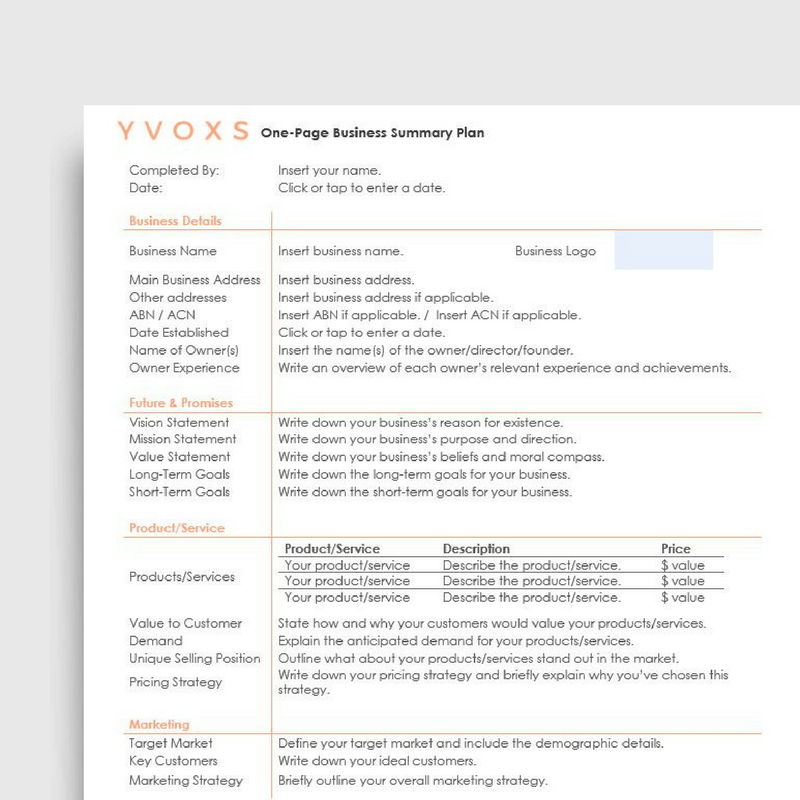 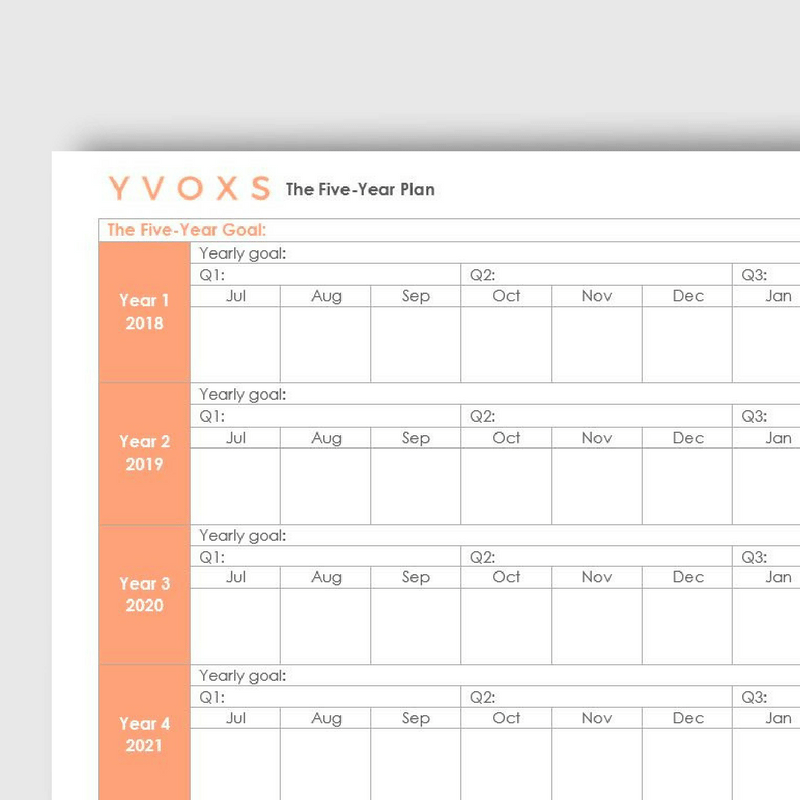 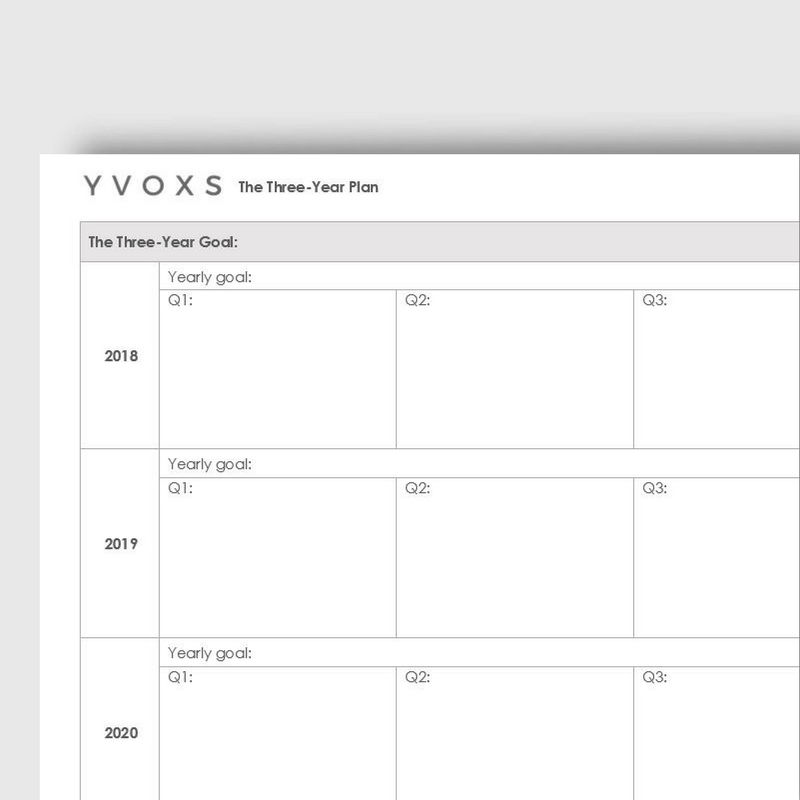 Organise your ideas and plans for your business into a comprehensive business plan, or lay out the essential information about your business in a simple one-page document. 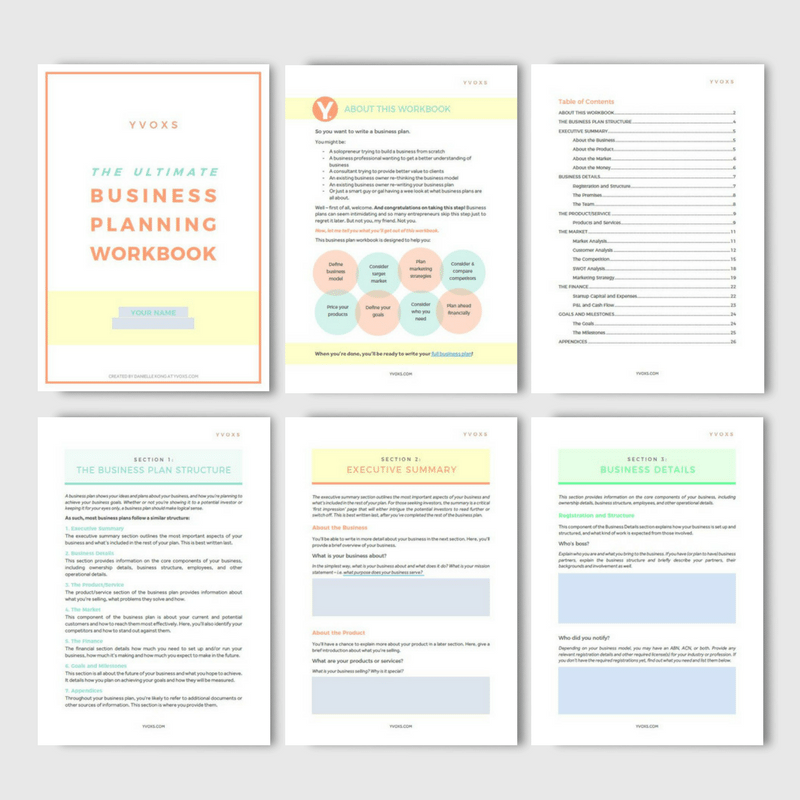 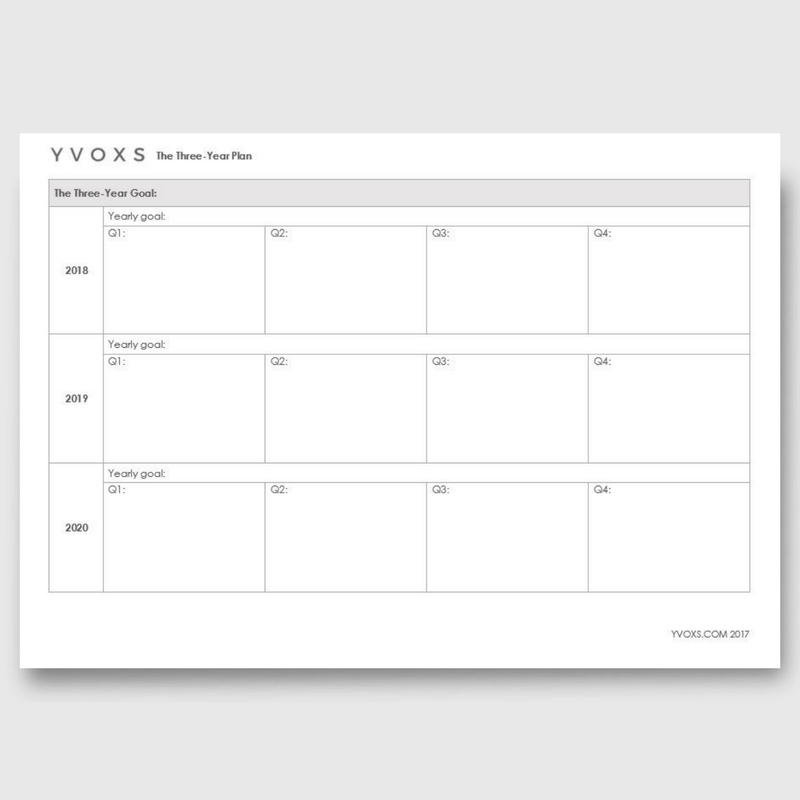 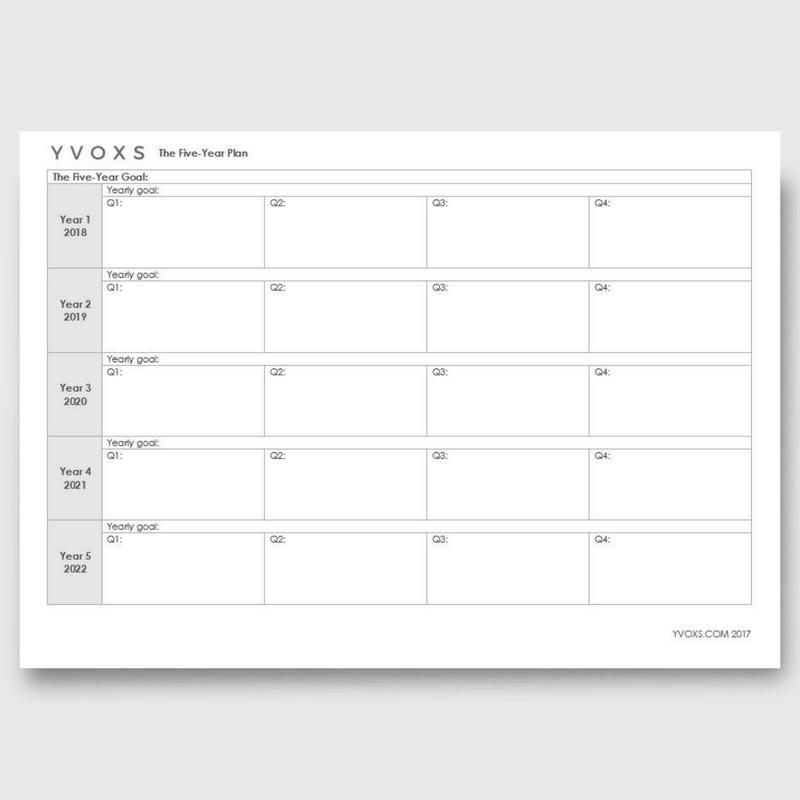 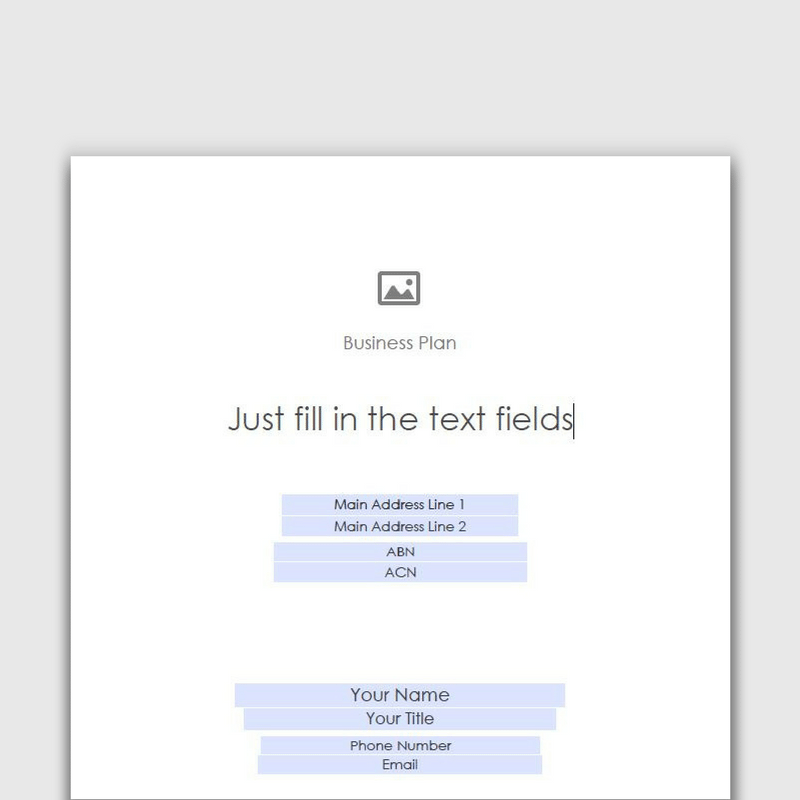 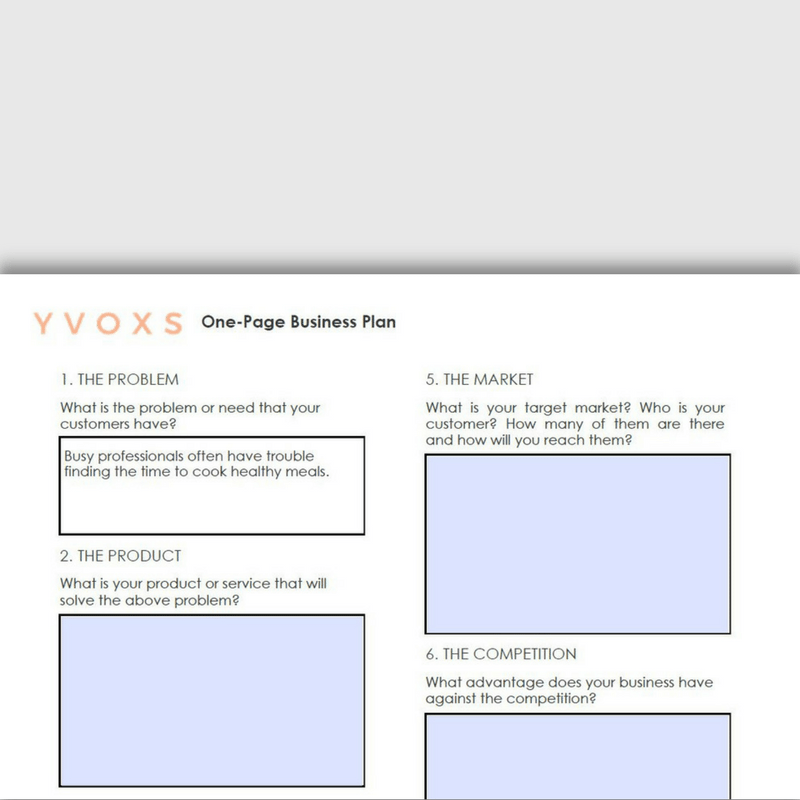 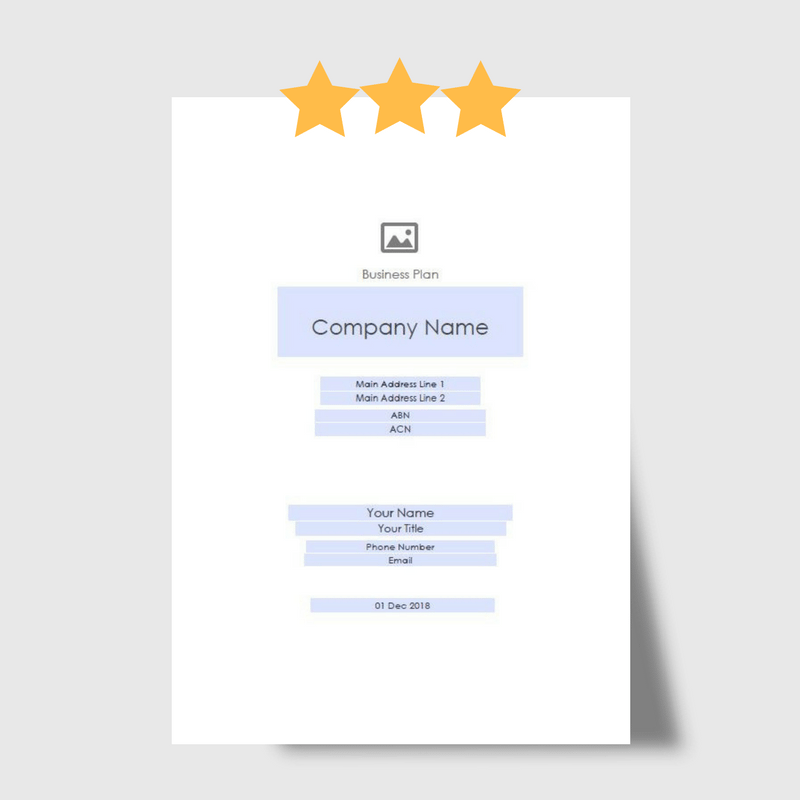 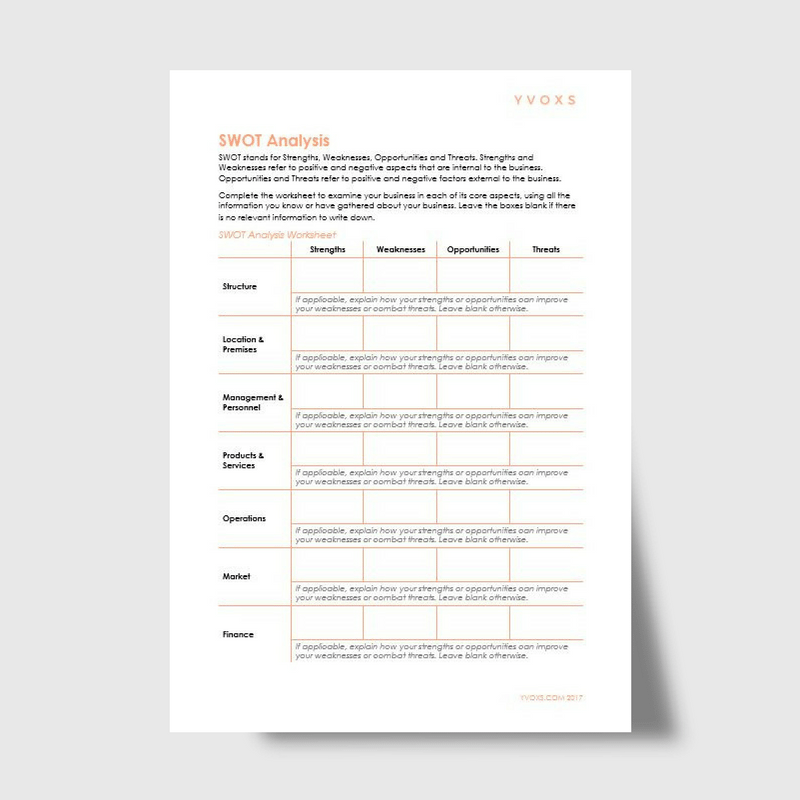 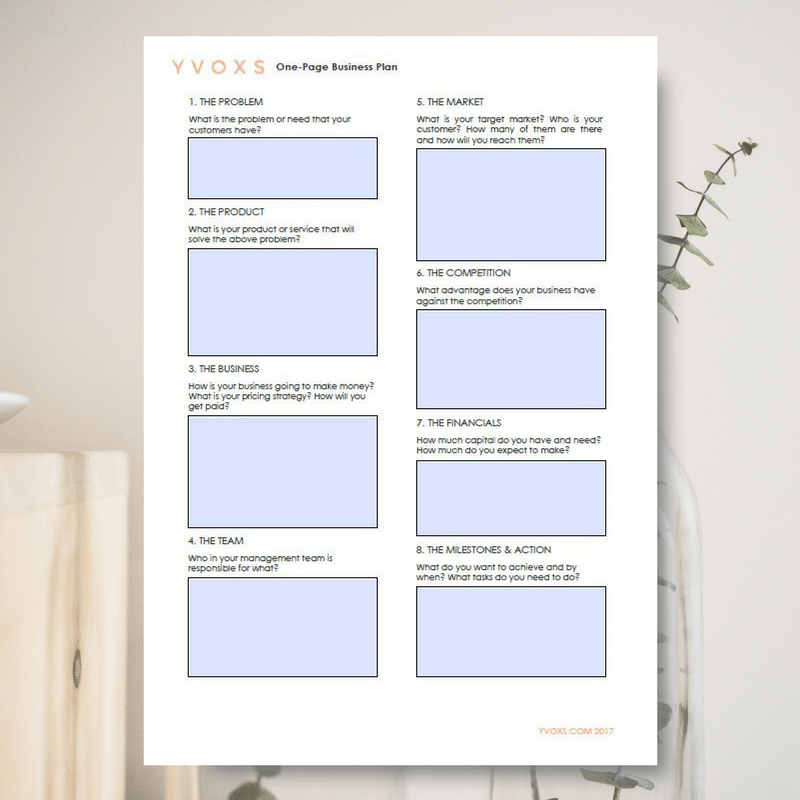 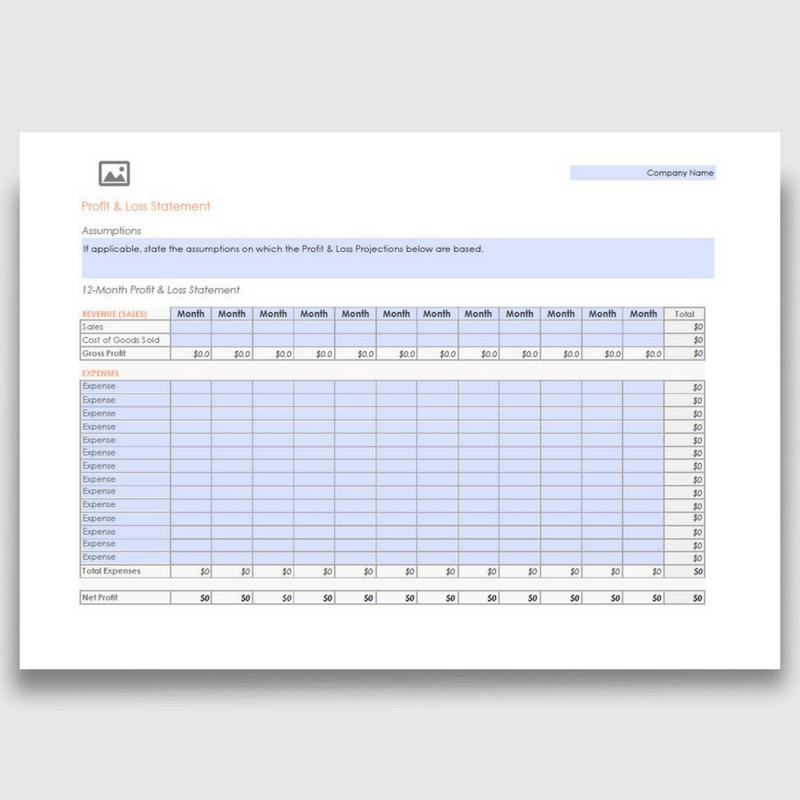 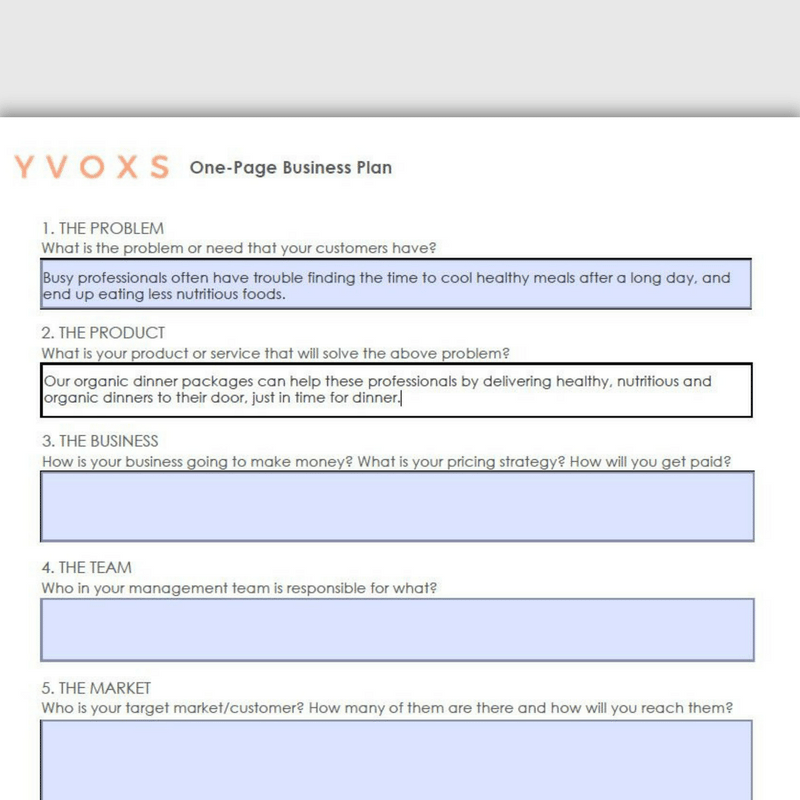 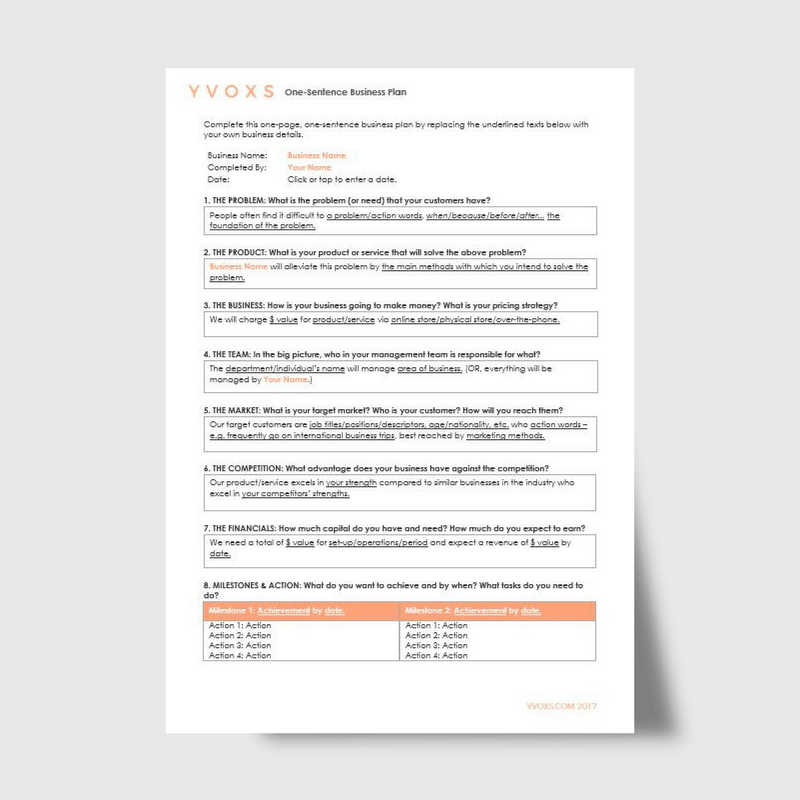 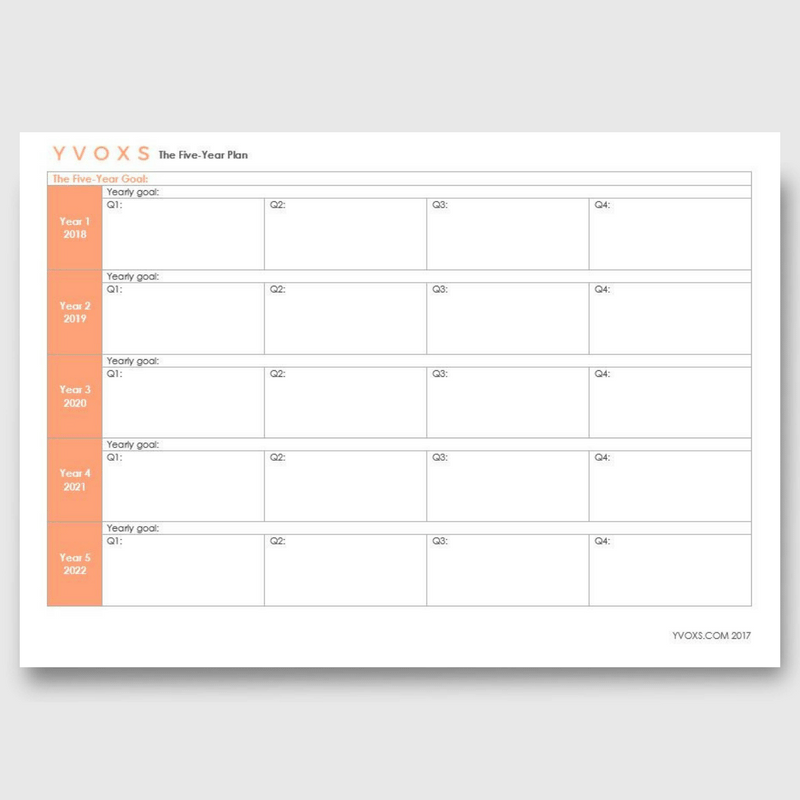 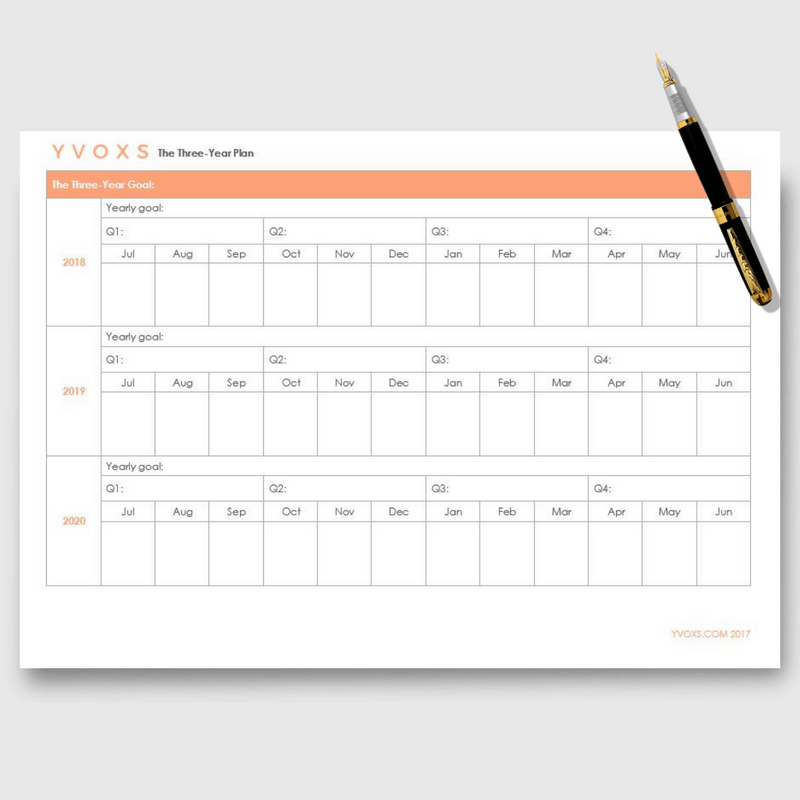 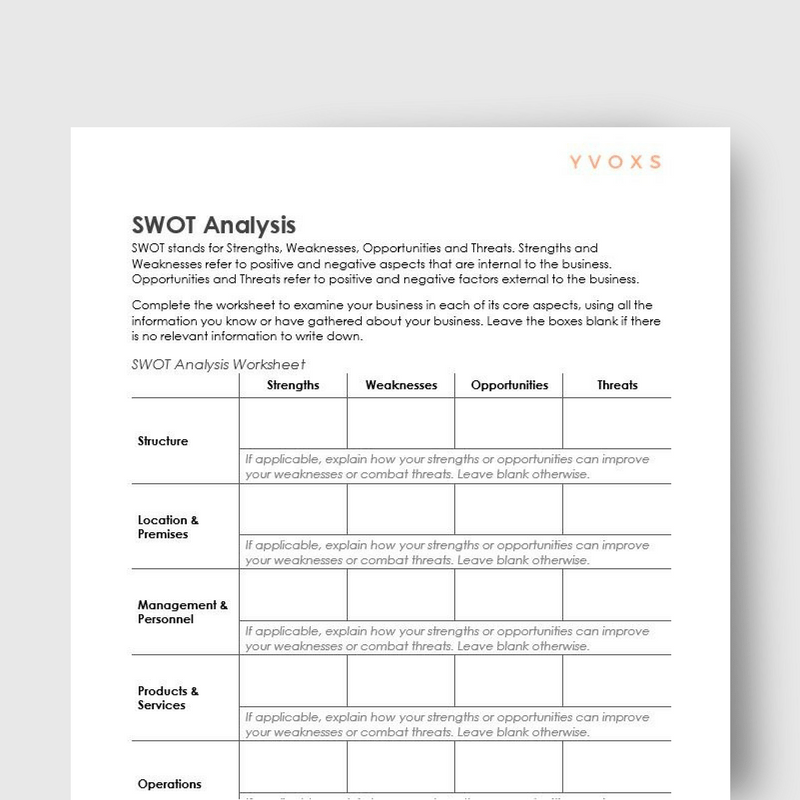 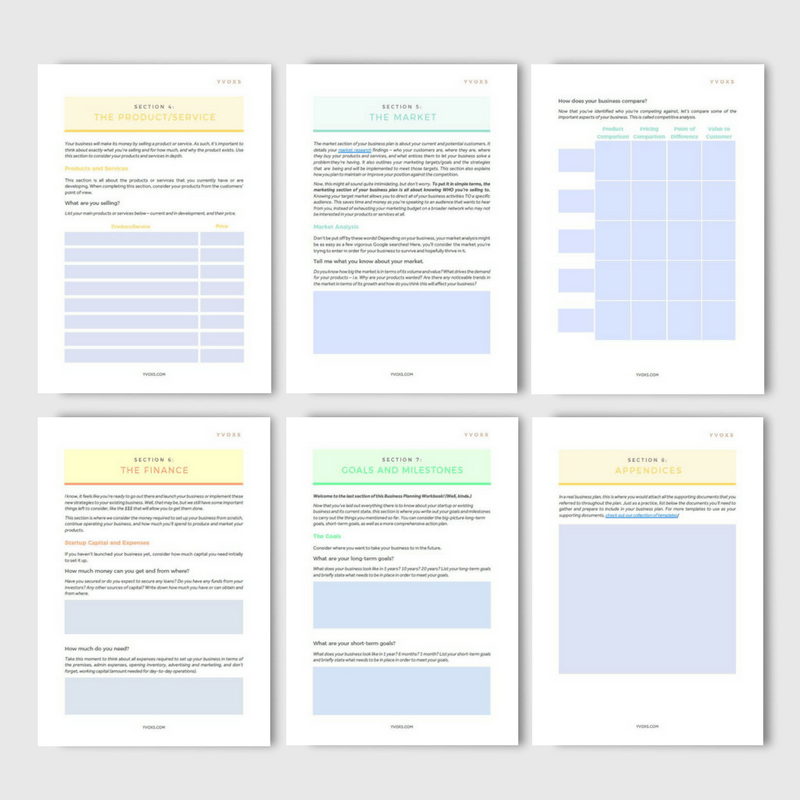 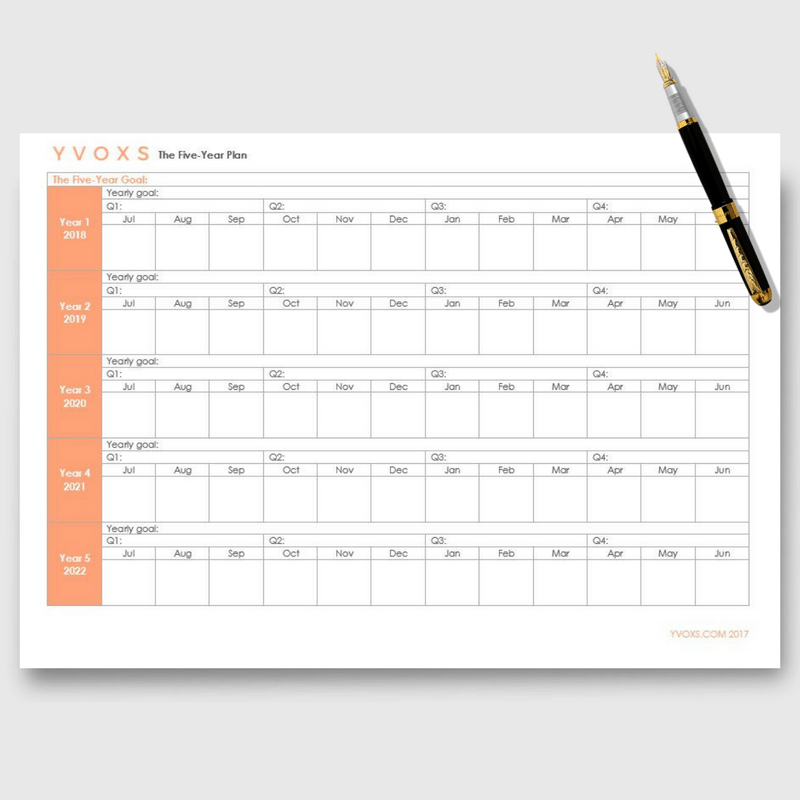 Grab our templates or get our worksheets/workbooks to help figure out what your business is really all about!